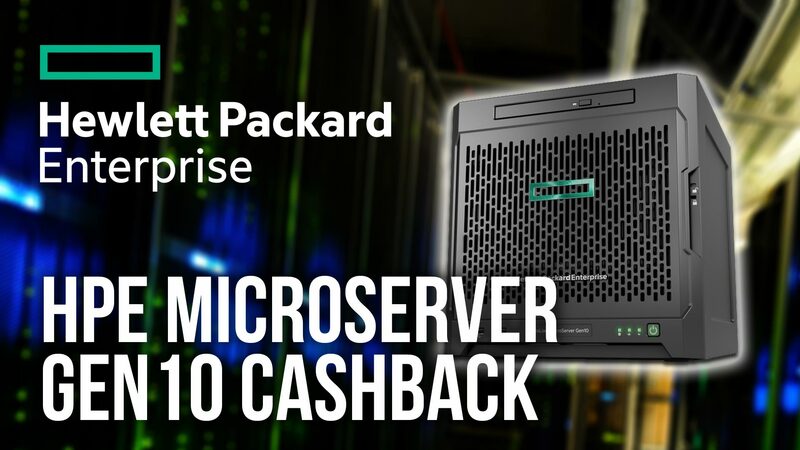 Over the last month or so, been getting quite a number of hits on my posts that deal with upgrades to the HP Gen8 Microserver so I though i’d collate everything together in a definitive post with links to more information. 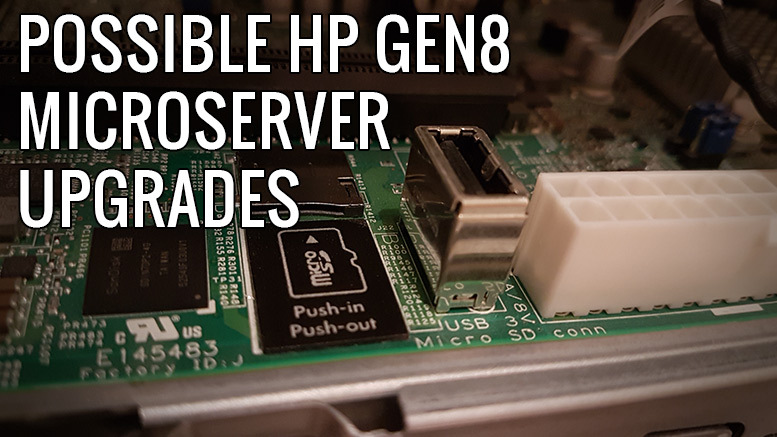 I’ve previosly blogged on the all the possible CPU upgrade options for the Gen8 in my post – HP Microserver Gen8 CPU Upgrades. The basic stock Gen8 Microserver ships with 4GB as standard however the unit supports up-to 16GB of ECC DDR3. I’ve added links direct to Crucial’s website as i’ve used this manufacturer extensively over the years and with good results. 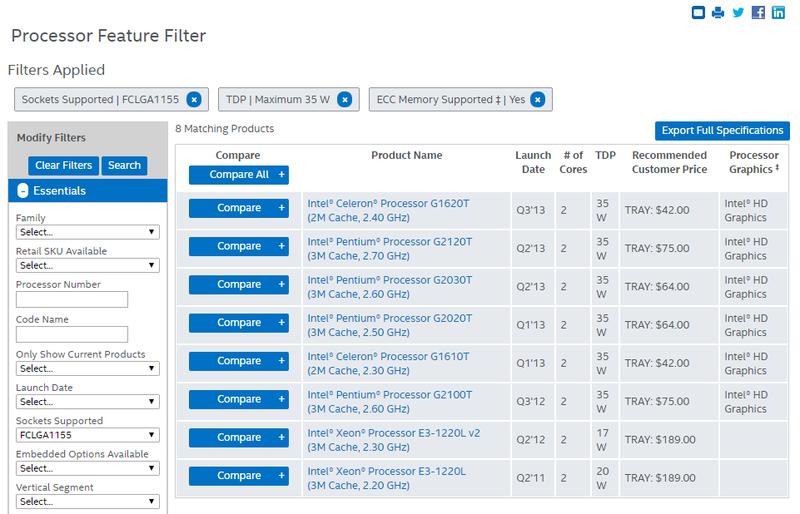 The downside is that ECC DDR3 is getting harder (and more expensive) to get hold of so get it while you can. 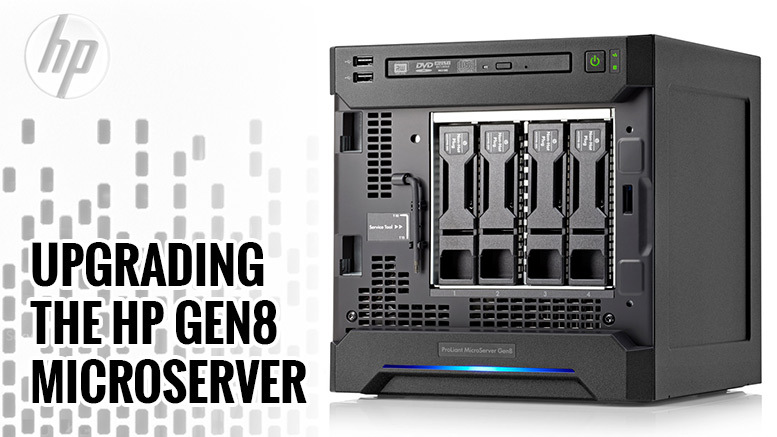 The Gen8 Microserver features 4 3.5 inch HDD bays when fully populated gives one hell of a lot of internal storage in such a small package – however you can go one further with a few internal modifications. If you can locate a Schoondoggy Drive Bracket then there is just enough room (with a minor bit of dremelling) to squeeze 2 additional 2.5 inch HDD’s/SSD’s. Theres a handy install guide on Youtube that’s worth a quick watch should you be interested in this type of upgrade. You can check the entire review thread over at the HomeServerShow website. The Gen8 Microserver also has often overlooked Internal USB and Micro SD ports. 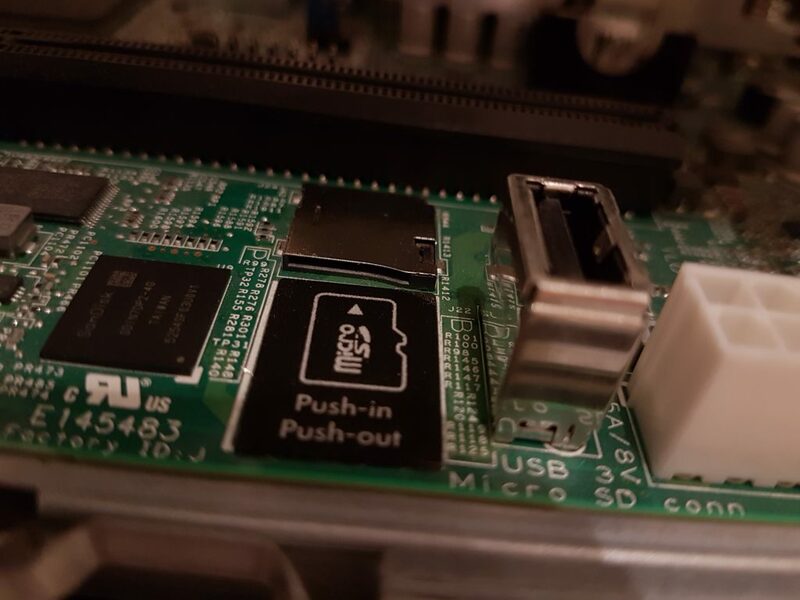 These are designed to be used if the server is deployed in as a bare metal hypervisor and it allows you the option of booting the Microserver from USB/SD (for VMWare ESXi for example) without having any thumb drives sticking out of the front or back of the unit. The downside to these ports is they are not especially quick and limited to USB2.0 speeds (480Mbps), which isn’t an issue with booting, but rubbish for any decent file transfer speeds. Due to the small size of the Gen8 Microserver, any upgrades beyond memory and CPU can be a little tricky. The cost of some of the upgrades can also be prohibitive – this again is down to the compact nature of the device and the thermal limitiations of the CPU. If you can get hold of a CPU upgrade on the cheap or find some compatible memory without breaking the bank then go for it. 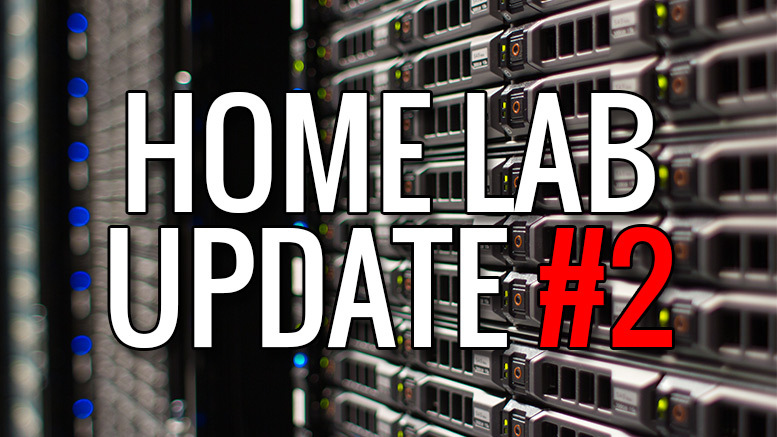 Otherwise hang on for a (hopefully) updated Gen9 Microserver. 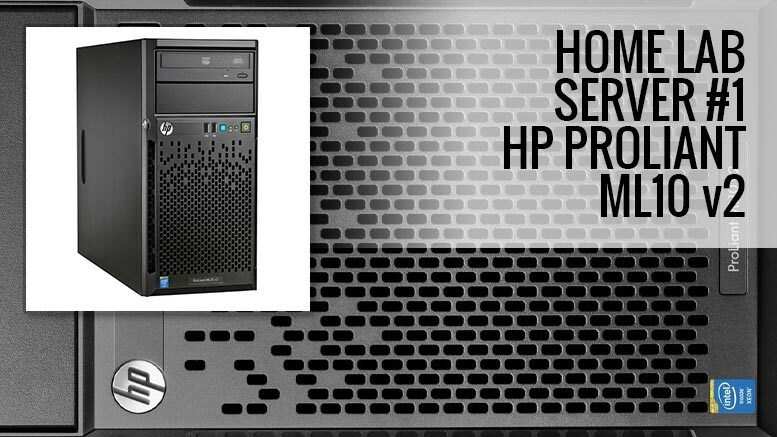 Be the first to comment on "Possible HP Gen8 Microserver Upgrades"